With our twelve essential cleaning tips for parents, your home will be sparkling clean again in no time (if not for long!). 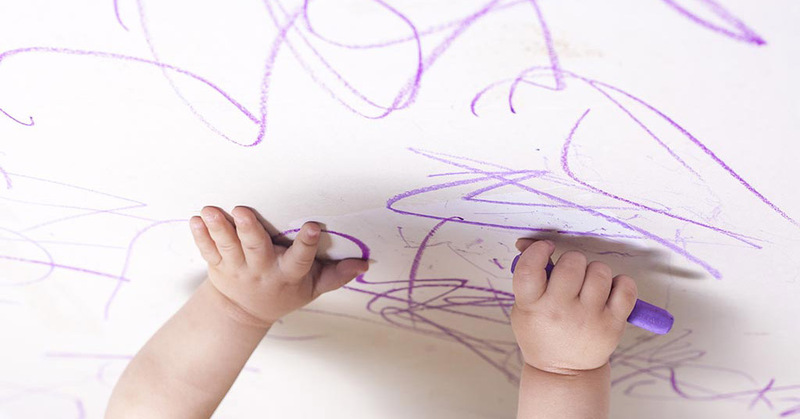 Crayon can be tricky to remove, but there are a couple of ways to make it easier to remove from walls and other surfaces. Softening the crayon with a hair dryer and then washing it off with warm, soapy water works quite well, but requires some elbow grease. WD-40 also works when applied with a paper towel but leaves an oily residue. This can be removed with warm, soapy water afterwards. Gum is notoriously hard to get out of fibres. Fortunately, there’s a fairly simple fix. Pop the item of clothing into the freezer until the gum is frozen. This will make the gum lose its stickiness and it should just peel straight off. 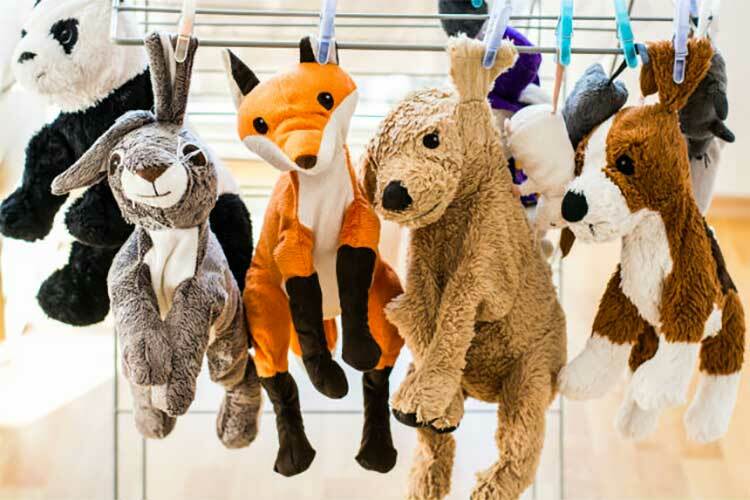 Stuffed toys tend to get a bit grubby after a while and can carry germs. 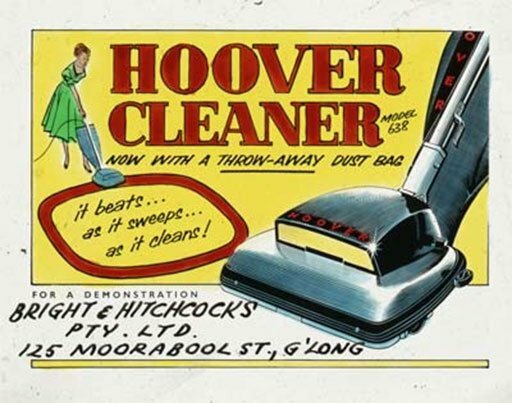 Most of them can be cleaned in the washing machine. For added protection, put the toys into a mesh laundry bag. 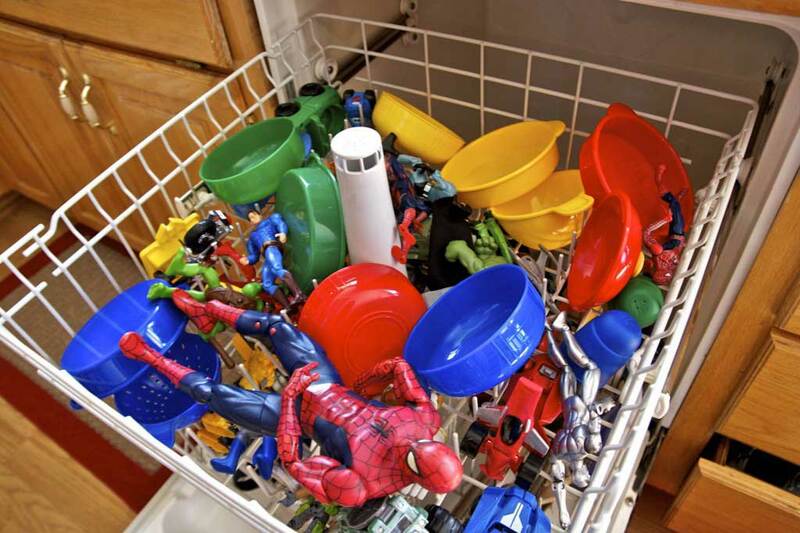 If the toys are very old and fragile, or if they have a battery compartment, they may not survive the washing machine. In that case, spot treatment with a damp cloth and an antibacterial spray is the best bet. 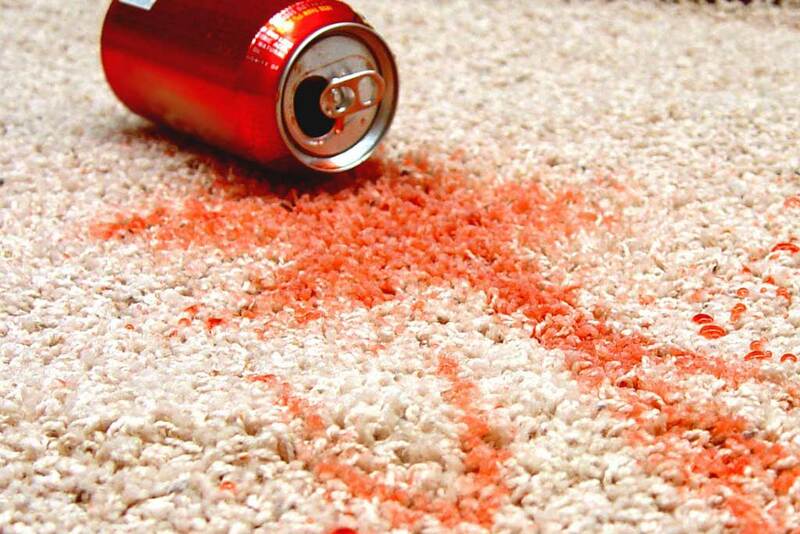 Kids’ cool drinks tend to be bright colours, meaning they leave potentially brilliant stains on carpets. If there’s a spill, clean up the excess cool drink with paper towel as quickly as possible. Wash the area with soapy water to remove most of the stain. Soak up the liquid with paper towel. Then spray the area with a white vinegar and water solution and again soak up with paper towel, to remove any leftover colourant. Plastic toys are a lot easier to clean than fabric ones. But because there are often so many, it can be time-consuming to sit and wipe down each one. An easy solution is to wash them in a dishwasher, if you have one. Put the toys on the top rack and run the cycle as you normally would. Just make sure no electronic toys find their way in there. Even with preventative measures, accidents are inevitable when it comes to potty training time. Luckily, urine stains can be removed fairly easily using bicarbonate of soda or vinegar. Read our blog on removing urine stains and smells from mattresses. Scuff marks on tile or wood floors from your kids’ shoes can be removed with a tennis ball. The fuzzy surface works exceptionally well for removing these marks. 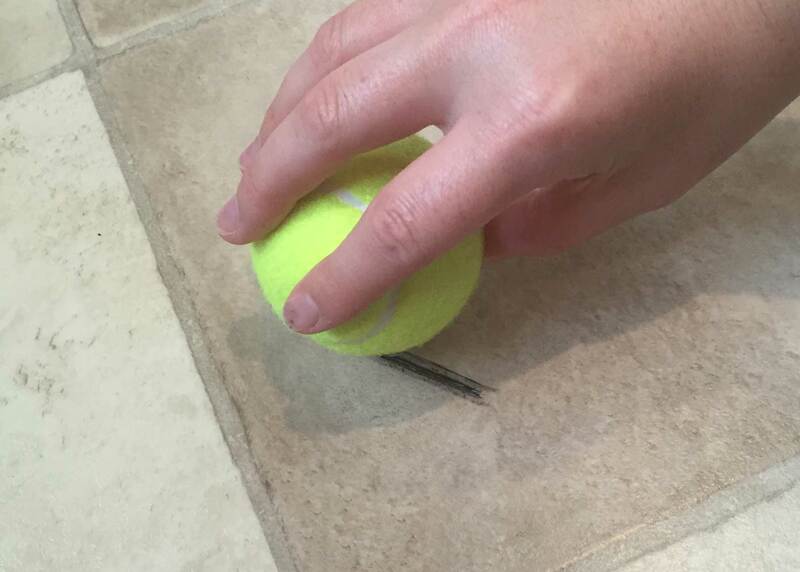 Simply rub the tennis ball vigorously over the marks before cleaning the floor as you normally would. Even when they’re only used for water, bottle and sippy cups become a haven for mould. To remove both mould and smells, boil a pot with 1 part vinegar and 2 parts water. Turn off the heat and then soak the bottles and their lids for a few minutes. Remove, rinse and allow to air dry. 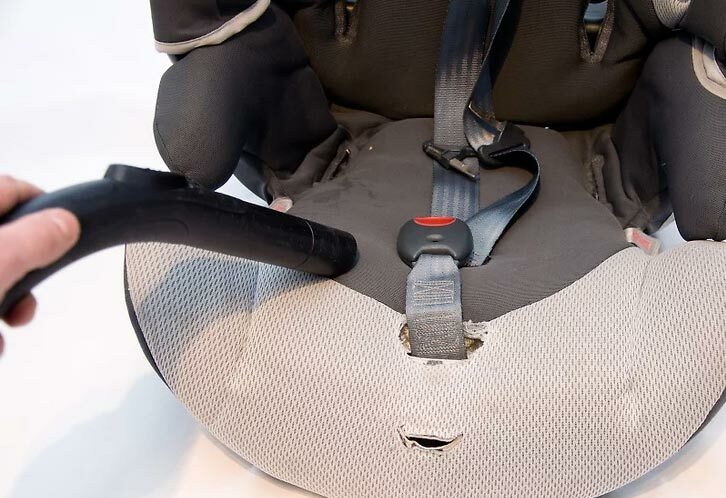 Car seats can take a bit of a beating, from spilt drinks to muddy shoes. 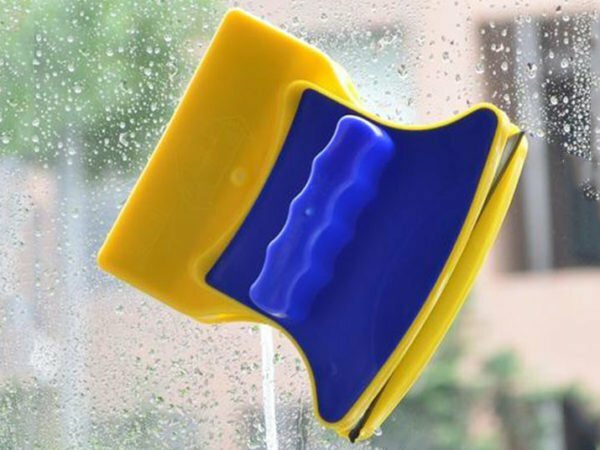 Since you can’t toss your child’s car seat into the washing machine, it seems like a mission to clean them. Wipe down plastic areas with a soapy solution with just a touch of bleach to kill germs. Fabric areas should be thoroughly vacuumed and then spot cleaned if there are spills and stains. Despite the natural urge to do so, cleaning a dropped dummy by putting it in your mouth is not advised. Adults’ mouths contain a lot of bacteria that your baby might not be accustomed to yet. Rather carry a spare dummy or prevent the dummy from falling with a clip. 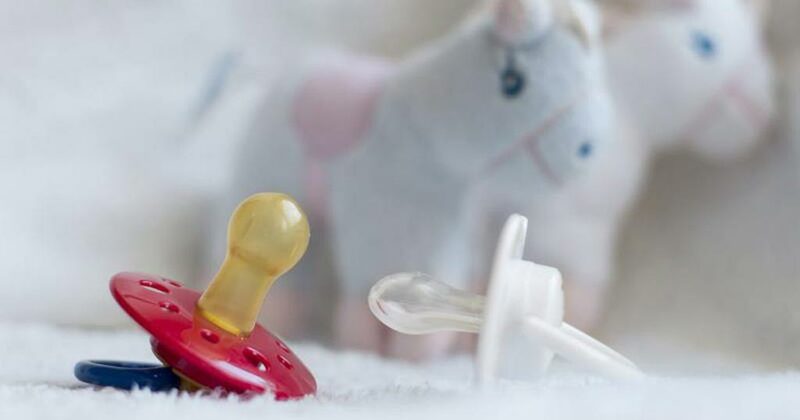 To clean the dummy, you can immerse it in boiling water for five minutes to disinfect it. Stains on cloth nappies are inevitable. The best way to remove these stains and disinfect the nappies is to leave them out in the sun. 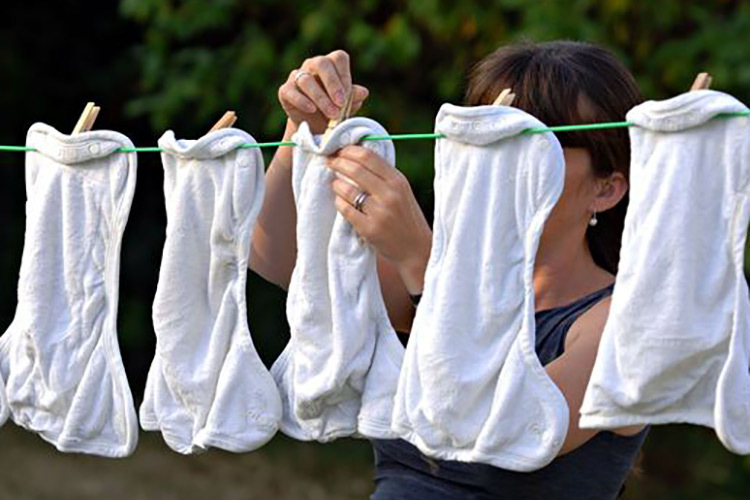 After regular washing, put the nappies out in direct sunlight for as long as possible. The sun naturally bleaches the fabric and removes smells. 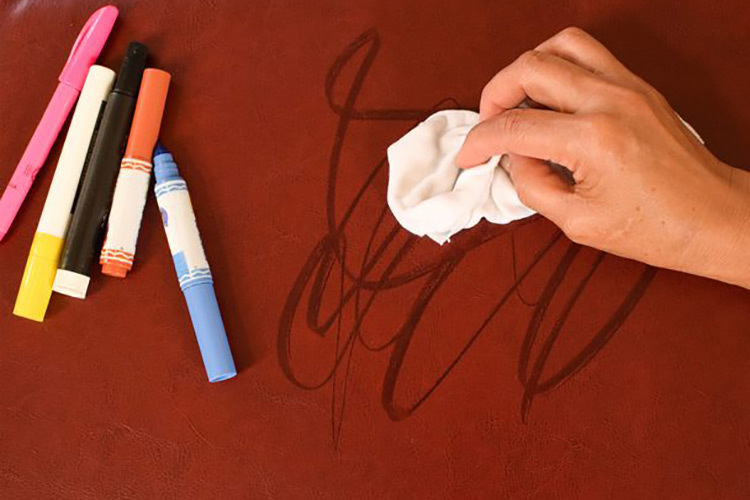 Permanent markers look so much like kokis, it’s no wonder clothes, furniture and floors sometimes get marked. Thankfully, despite the name, it doesn’t have to be permanent. Toothpaste is very effective for removing permanent marker. Apply a dab to the stain, leave it for a couple of minutes and then rub vigorously with a cloth or paper towel. Clothes might need an additional wash afterwards to remove the excess toothpaste. 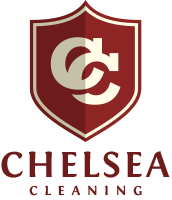 At Chelsea Cleaning, we don’t offer miracles, but we are experts at removing all kinds of stains. 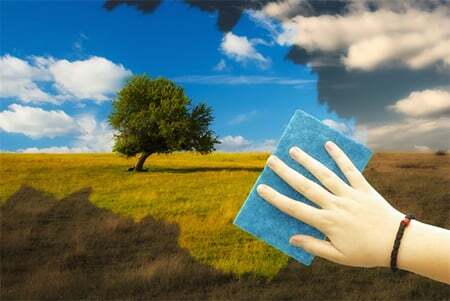 If you have curtains, rugs, carpets or mattresses that need a deep clean to remove the evidence of sticky hands, contact us and we’ll be happy to help.